Welcome to RealOEM.com! 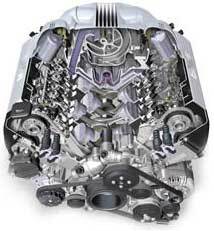 This site can be used to look up BMW part numbers and approximate part prices. The Parts are grouped into diagrams and diagrams are grouped into categories and subcategories. RealOEM.com can also help you identify your BMW car or motorcycle model and production date based on your VIN number.